1st gen 1967 Chevrolet Camaro 4spd 402 big block For Sale. 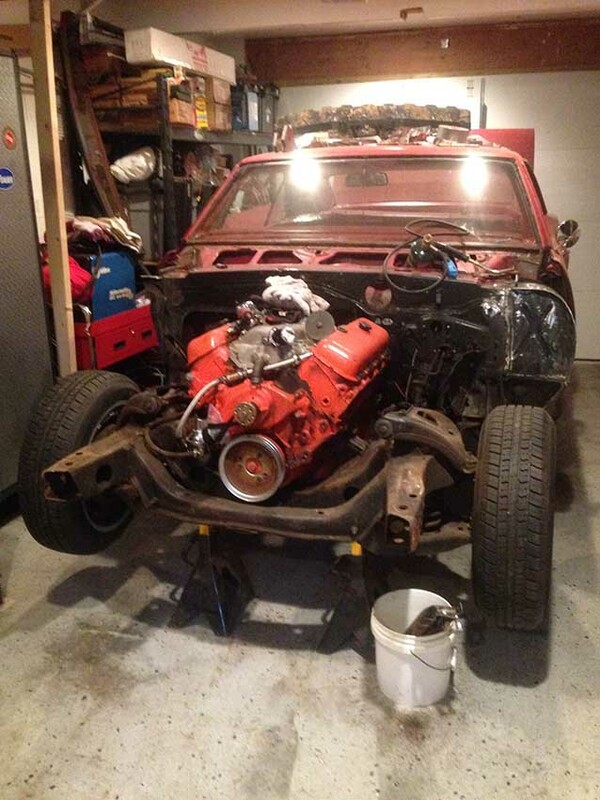 1967 Chevy Camaro with 402 big block Chevy and 4 speed transmission. She’ll is in great condition with solid floors and trunk. I have a new set of full quarter panels. I have a set of mini rear wheels tubes. I have a new dash panel with the a/c vents. 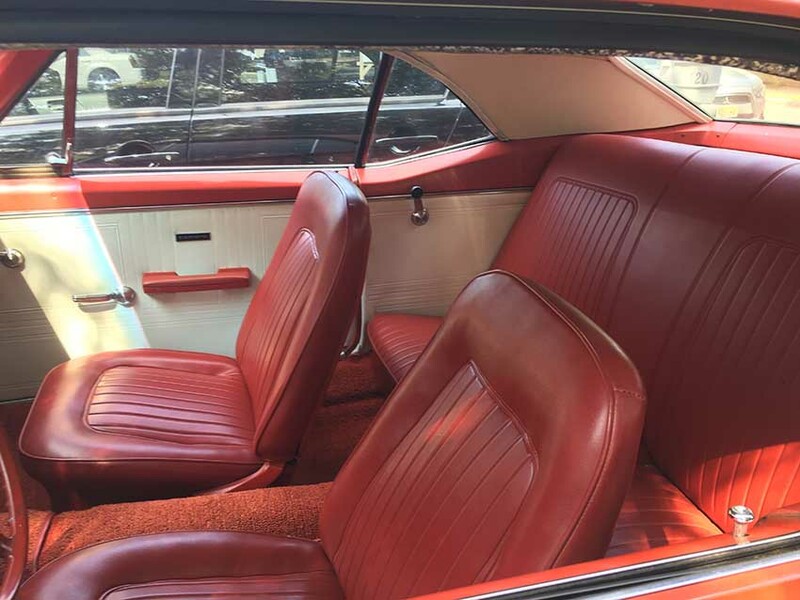 Interior in very good condition. All glass except for windshield. Rally 15×8 rear wheels with good tires and 14×7 front wheels. Drum brakes. Motor is complete with 15 running hours on the motor. 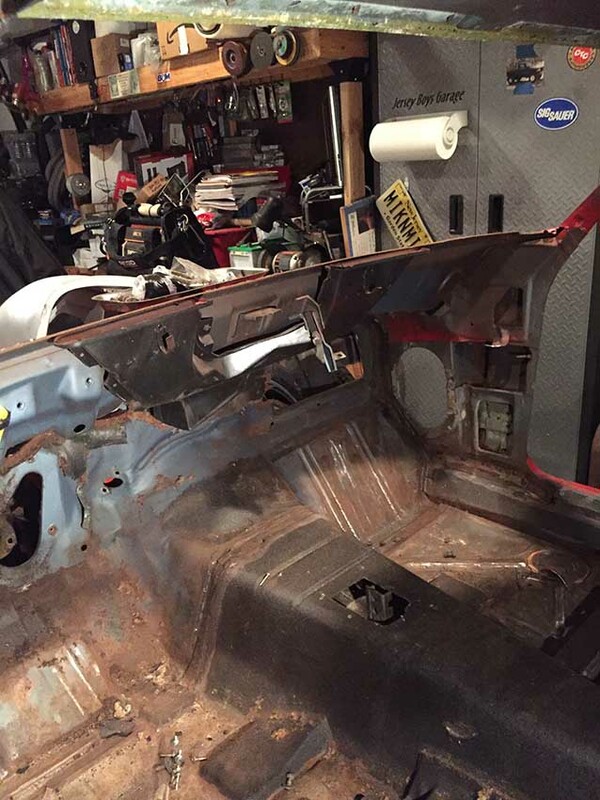 Car is completely stripped down. The rear quarters were replaced at one time and not done right that is the reason for the new quarters. Firewall fill panel and other panels will be included in price. Nice project car with minimal rust. 10 bolt rear with 373 gears. Drum brakes. A lot of new body panels come with the car. 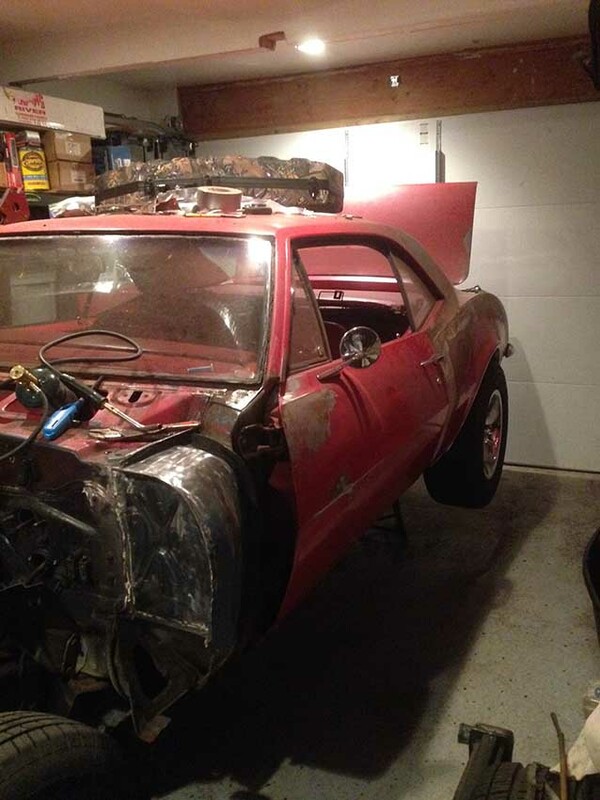 The car needs front fenders inner and outer and hood I have the front and rear bumpers. All panels are either Detroit speed or GM replacement. Email me with any questions. 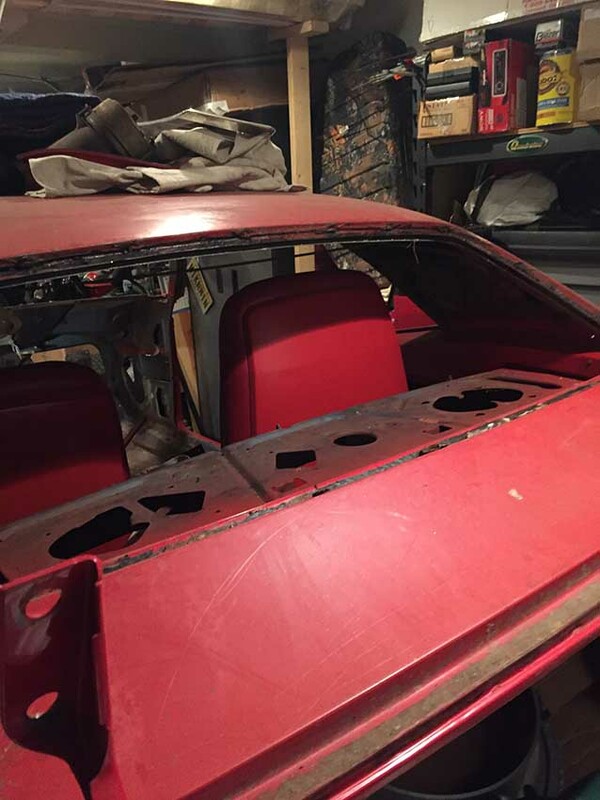 Car located in – Eatontown, New Jersey, US.